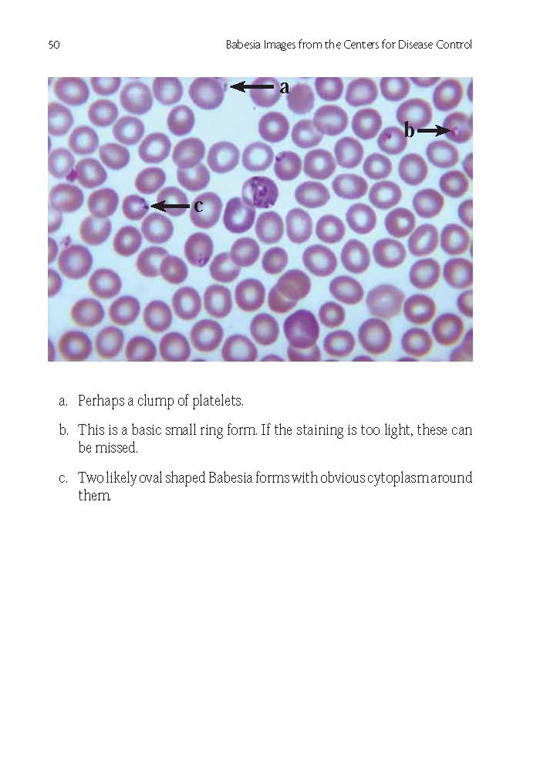 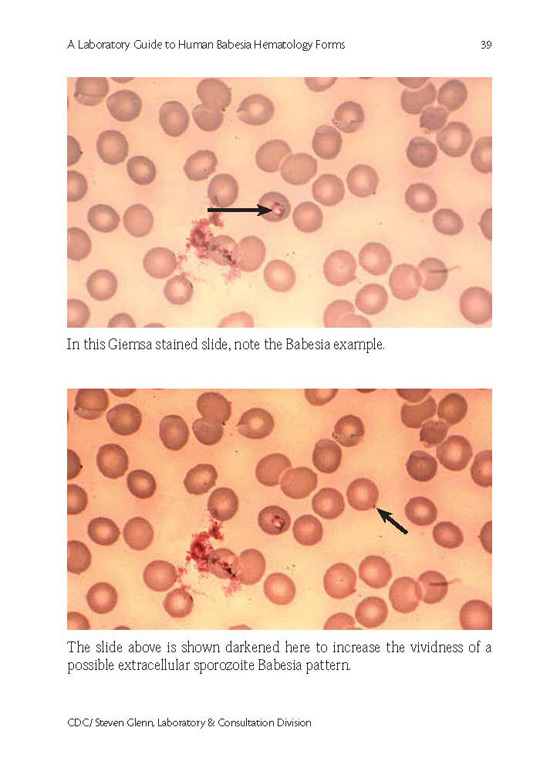 If you read a very expensive and massive parasite book, you will rarely see over two pages on Babesia and no more than one to three images. 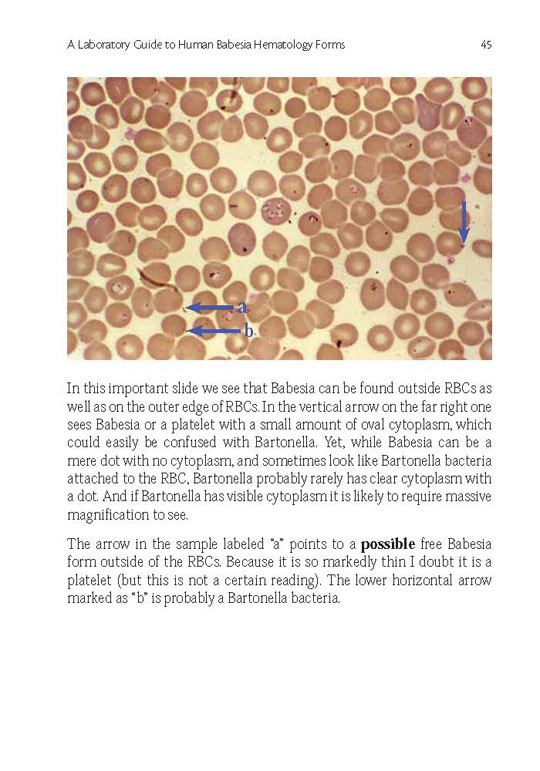 This is considered "expertise" in infectious medicine circles—read a few pages or a set one size fits all approach and it really just that simple. 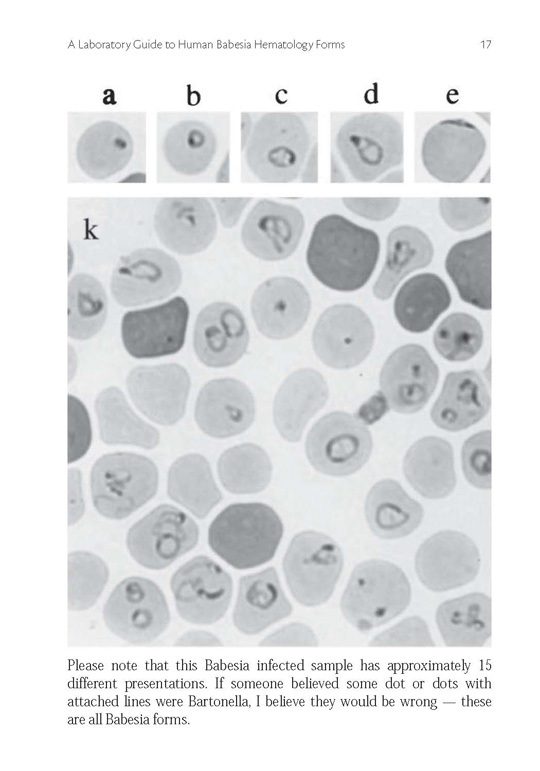 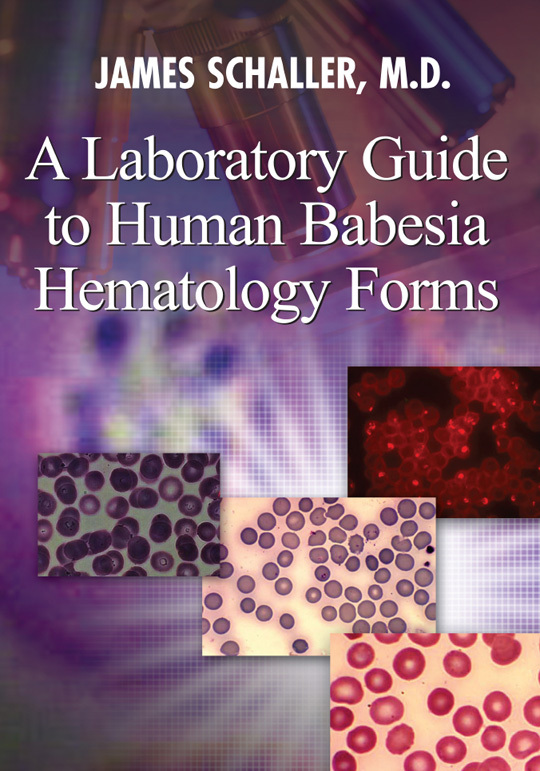 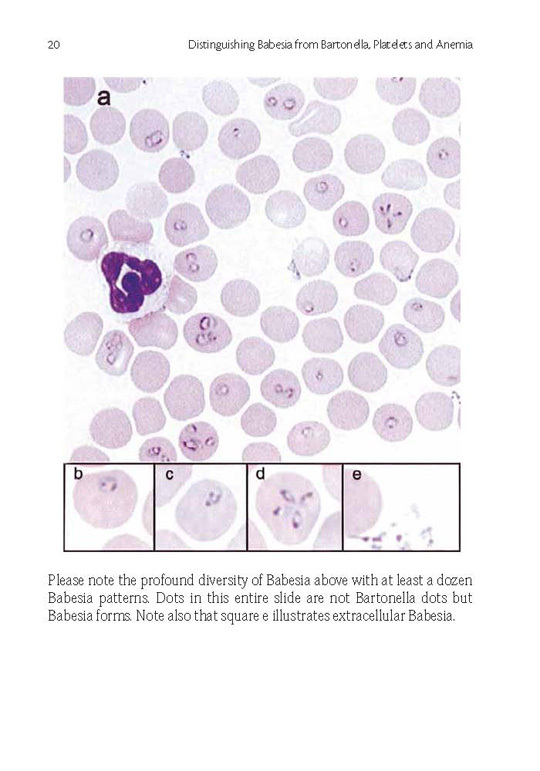 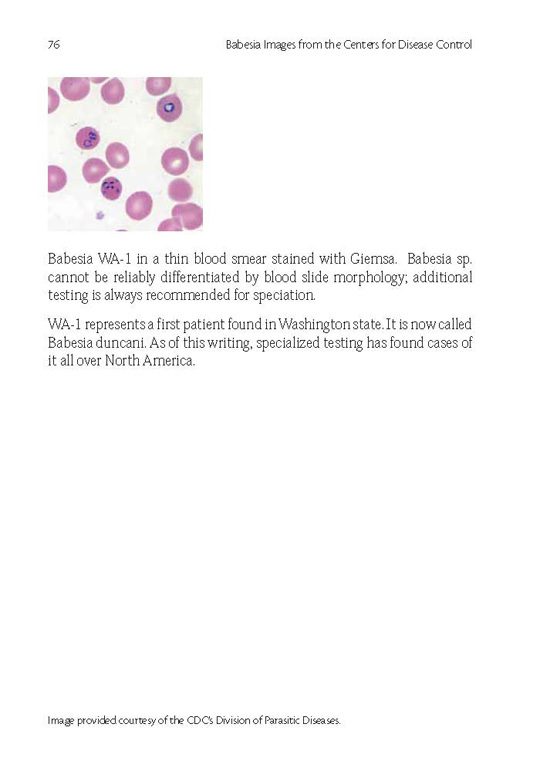 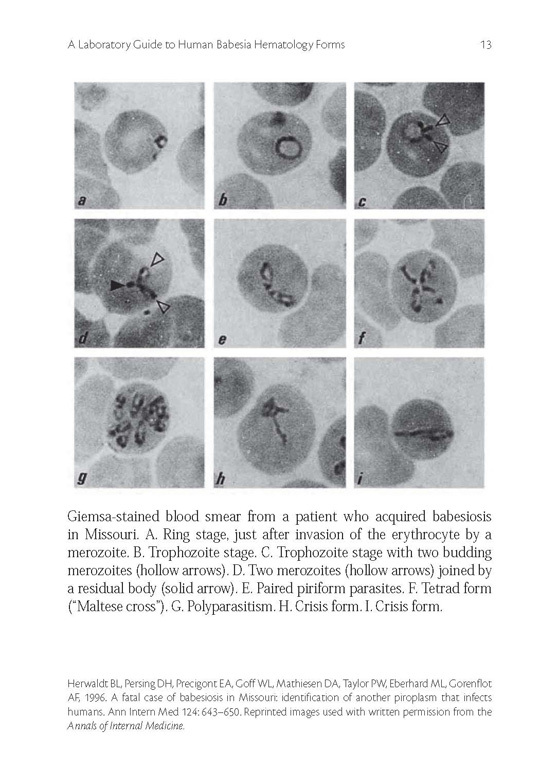 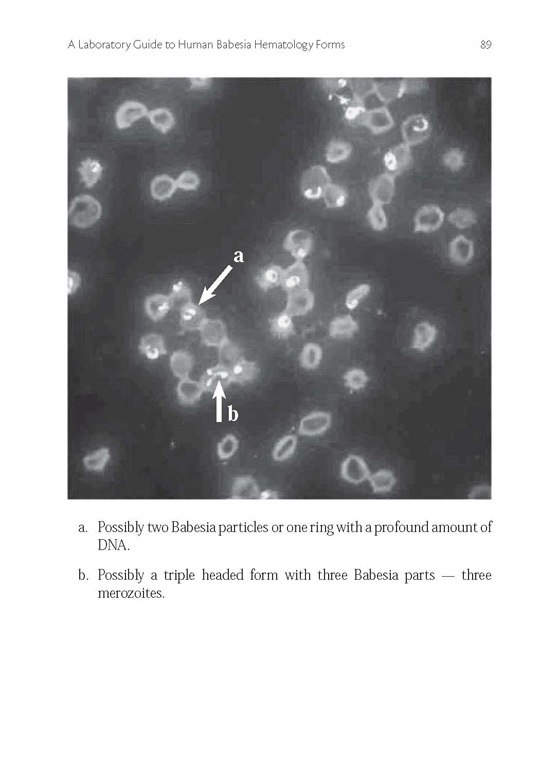 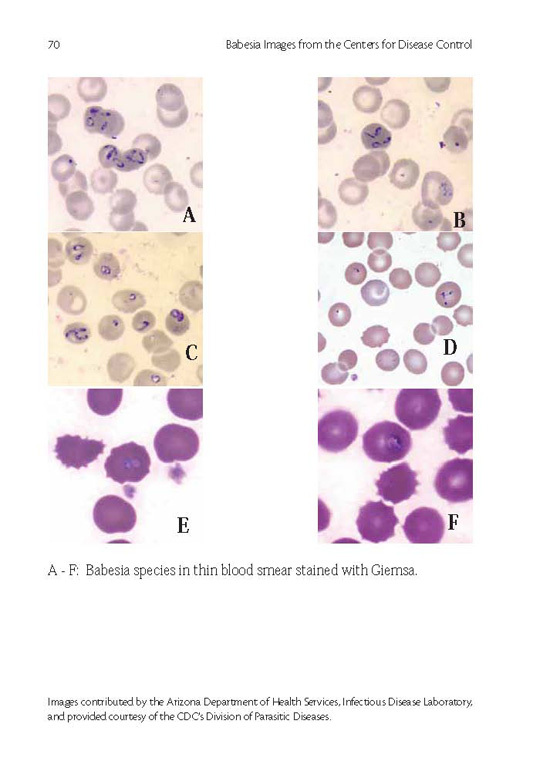 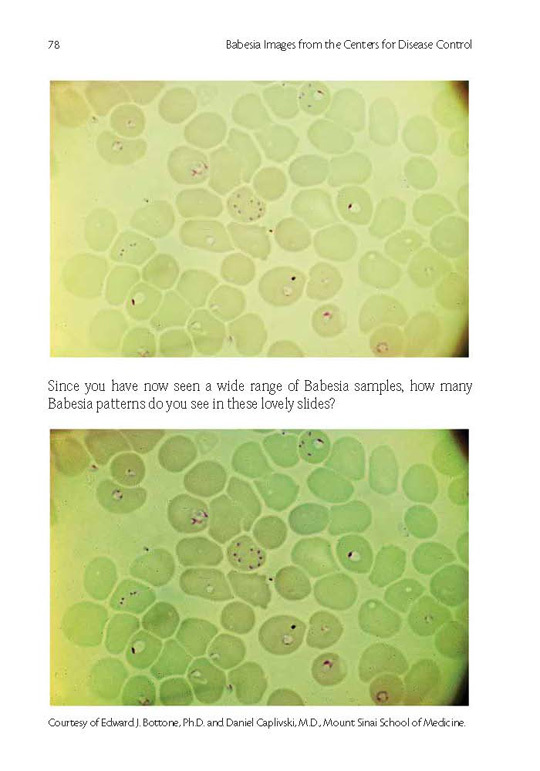 In this one of a kind textbook, Dr. Schaller proposes a vast range of presentations of Babesia. 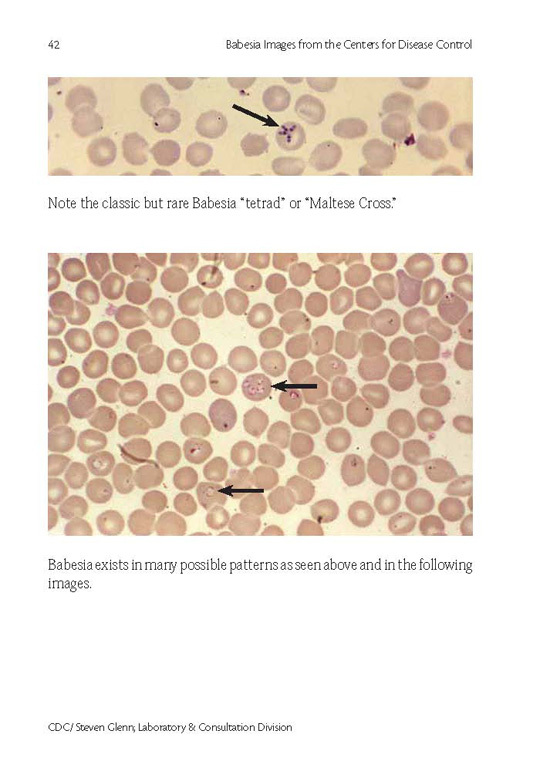 It is the only book ever written that shows and proposes every major presentation and form of the Babesia life cycle inside the human body. 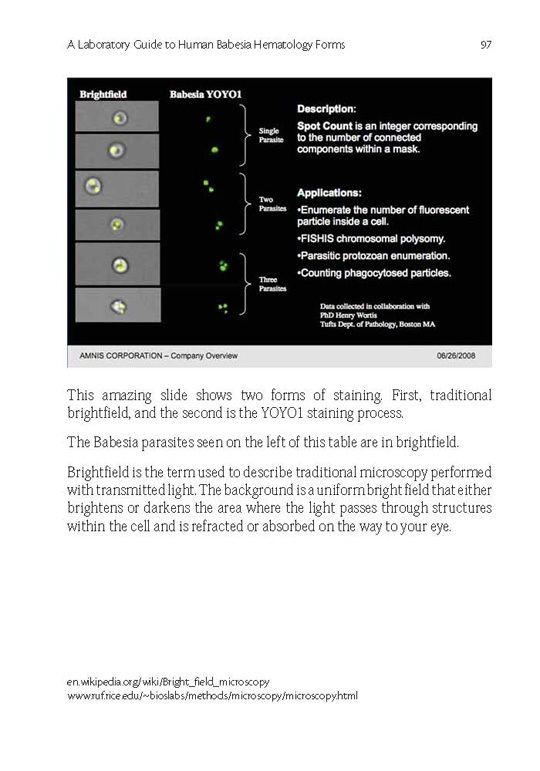 If you would like a free copy of this book as a PDF download, which can be read on your computer, click here to download.